The Saskatchewan Immigrant Nominee Program from Nov 22, 2016, received 1,200 new applications through the International Skilled Worker Occupations in Demand for immigrants who plan to work in Canada. Can you qualify, find out? 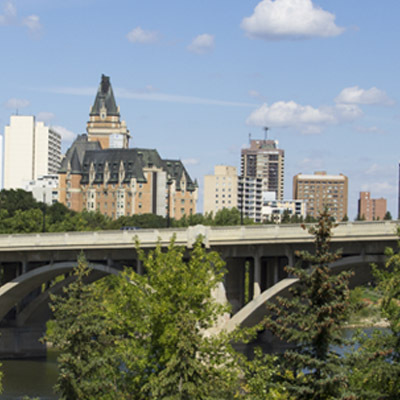 The Saskatchewan Immigrant Nominee Program (SINP) will from November 22, 2016, start receiving 1,200 new applications through the International Skilled Worker – Occupations in Demand a Sub-Category of the SINP. Skilled workers with experience in any of the 21 in demand occupations can make an application for a provincial nomination certificate, which may be followed by a Canadian permanent residence application. In this highly popular Canadian immigration program, applicants are not required to have a prior job offer in order to make an application. The SINP Skilled Worker – Occupations In-Demand sub-category has an intake cap of 1,200 applications, making it one of the highest this year. This provides an opportunity for more new immigrants to arrive in the community that has vast employment opportunities and a significantly high standard of living. Potential applicants to this immigration program are advised to submit their applications as soon as possible because usually the SINP sub-category intake cap is filled up quickly. One of the main requirements for this program is that applicants must be highly skilled in an in-demand occupation in the province. Currently, the sub-category intake has 21 occupations available across different industries, such as in engineering, trades, agriculture, healthcare, and IT. The International Skilled Worker – Occupation In-Demand sub-category is considered as a ‘base’ sub-category that means it is not aligned to the federal Express Entry immigration program. Individuals who are not eligible for Express Entry and those who are eligible but have not yet received an Invitation to Apply for permanent residency may be offered an opportunity to apply for this SINP sub-category. Have completed at least one year of post-secondary education of training equivalent to the Canadian education system, resulting in a certificate, diploma or degree. Have at least one year paid work experience in the past ten years related to their field of education or training in a highly-skilled occupation. Obtain proof of eligibility for Saskatchewan licensing if their profession is regulated in the province that requires compulsory certification or licensing.